Kensington Place was first established in 1987 and is renowned for being the first modern British brasserie in London. 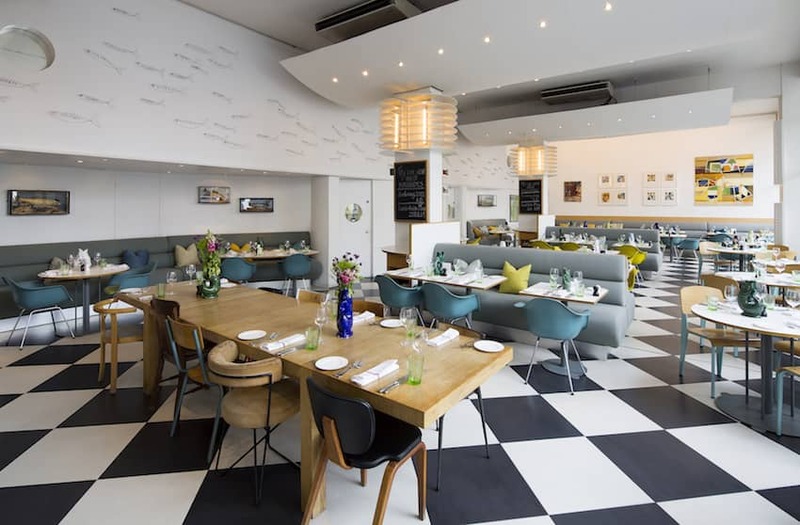 Located in iconic Notting Hill, the restaurant offers a focus on fish and seafood, creative cocktails and a low key, relaxed neighbourhood vibe in a bright modern setting. It has also extended to include a fish shop just next door.